Boswens Menhir or The Longstone. A standing stone near St Just in Penwith, Cornwall. Serena Wadham , “Boswens Menhir or The Longstone. 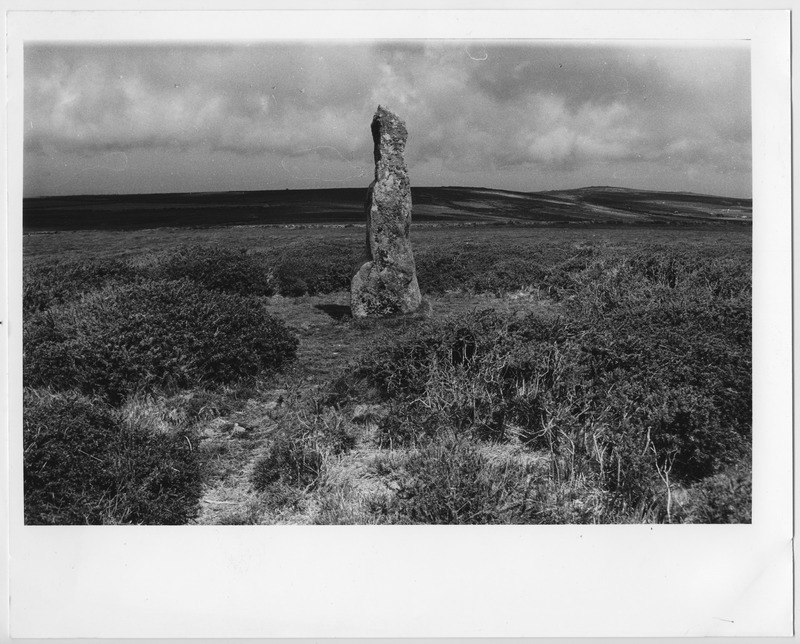 A standing stone near St Just in Penwith, Cornwall.,” Morrab Library Photographic Archive, accessed April 19, 2019, http://photoarchive.morrablibrary.org.uk/items/show/14961.